A bill to give local governments greater access to transportation funds has bipartisan sponsors in the House of Representatives. The Innovation in Surface Transportation Act, introduced late last month, would let local communities access a much more significant share of federal transportation funds. 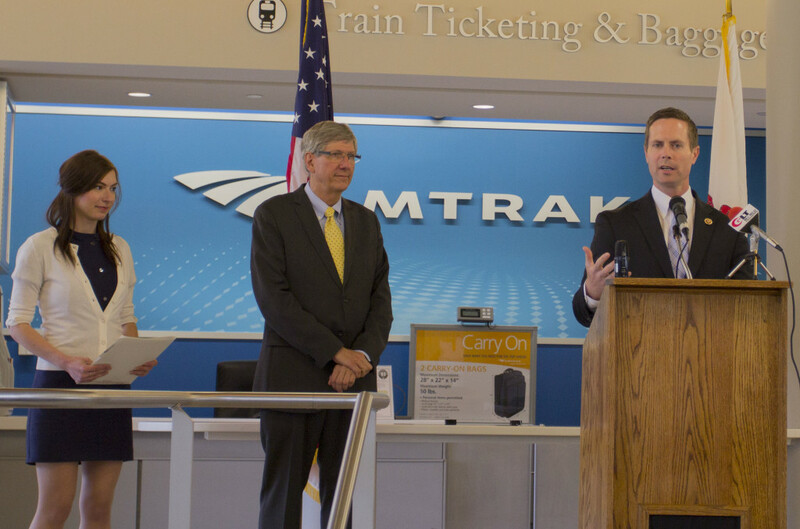 The legislation would set aside a share of various federal programs that flow to state departments of transportation, which would be distributed to cities and towns through a competitive grant process. The amount of funding reserved for local governments would add up to $5.6 billion per year. Currently, less than 15 percent of federal transportation funds are allocated to localities, according to Transportation for America. The legislation is sponsored by Congressman Rodney Davis (R-Illinois) and Congresswoman Dina Titus (D-Nevada). Sponsors say the bill will help ensure that increasingly scarce transportation funds are directed toward the highest-priority projects. “This bill recognizes our nation’s fiscal realities by giving preference to projects that strengthen the return on investment, encouraging public-private partnerships and increasing transparency so that every federal dollar spent goes a little bit further,” said Davis. 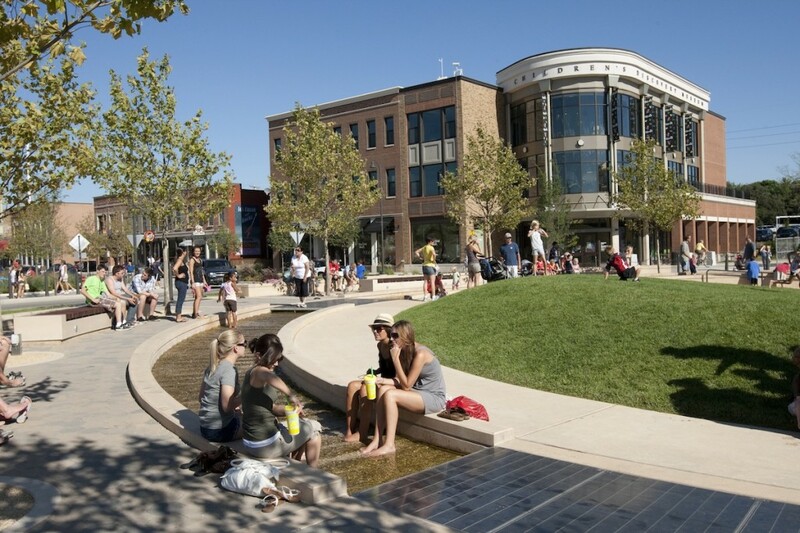 Proponents of the legislation cite the Uptown Multimodal Station in city of Normal, Illinois as a prime example of the way communities benefit from access to federal transportation dollars. The city was the recipient of $33 million in transportation funding to rebuild its Amtrak station in the middle of Uptown, which has seen significant growth recently. That investment will help leverage investment in the area, which has already seen almost $220 million in private development. Gabe Klein, former commissioner of the Chicago DOT and the District of Columbia DOT, said city transportation officials have long sought more local control over federal funding. Klein was formerly treasurer of the National Association of City Transportation Officials. Transportation for America is urging its supporters to contact their representatives to encourage them to support the bill.